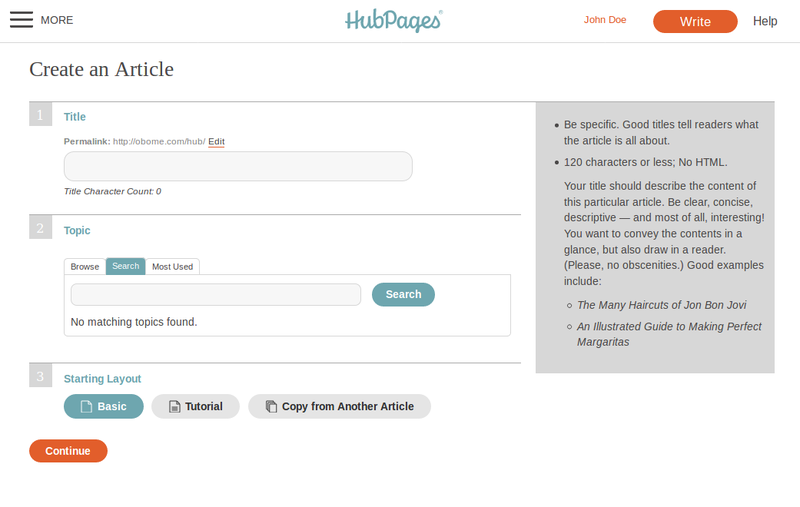 Big things are afoot at HubPages HQ. Today we’re launching an entirely new website on the HubPages Network! Through the process of managing HealDove, our health and medicine Network Site, we’ve come to the realization that modern and alternative medicine content serve vastly different communities with very different needs. To that end, we are maintaining HealDove as a site for modern Western medical information and advice, and we are also creating RemedyGrove, a website for alternative remedies and natural medicine. RemedyGrove will include topics like herbal remedies, aromatherapy, reiki, healing meditation, and more. Feel free to stop by https://remedygrove.com/ and take a look. Many articles have already been moved, and more will be transferred over in the coming weeks. If you have articles already on HealDove that are a better fit for RemedyGrove, they will be moved automatically by HP staff. No need to do anything on your end. Big news today, friends! 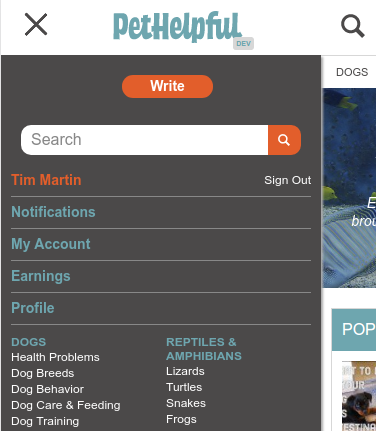 As part of our effort to make the HubPages experience more consistent on mobile and desktop, and to promote a more clear and organized layout, we will no longer support half-width (right floated) capsules. 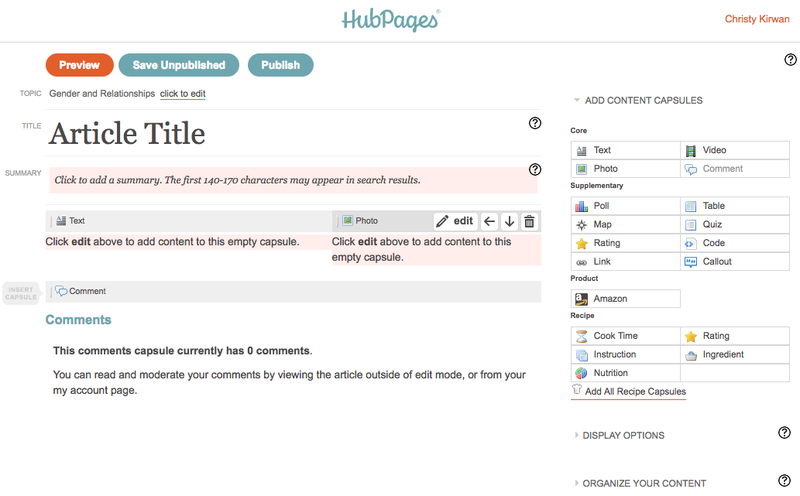 As of today, capsules in new articles must be full width. We are providing a 90 day grace period for existing articles that contain floated capsules. We recommend checking out your articles and making all capsules full width to make sure they appear in the order you want them to be read. Once the grace period is over, all capsules will automatically become full width. The main issue you will need to be aware of for this change is to ensure that your images look crisp and clear. You may upload JPG, GIF, and PNG image files to use in your articles, but any images you display should be at least 1,000 pixels wide. Images should also be high quality; the original photograph should not be blurry or unfocused. In cases where your article contains original photos that are not of sufficient size/quality to look good full width but can not be replaced, we recommend making them into a collage. PicMonkey is free and great for making quick collages, but there are many other free collage-making apps and websites you may wish to try as well. We hope this change will make it easier and more convenient to write new articles and edit your existing ones on the go. Please stop by the forums to report any issues with these new features. Happy Hubbing!